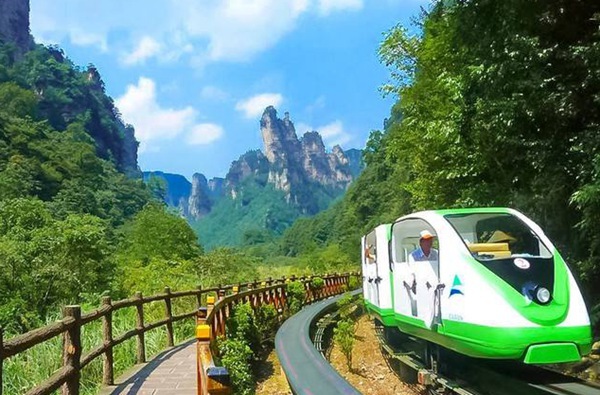 Professional guiding service bring you a relaxed, casual, comfortable travel in zhangjiajie.Make you enjoy the beauty of the nature, relax from your work, as well as taking you to explore the culture of zhangjiajie. 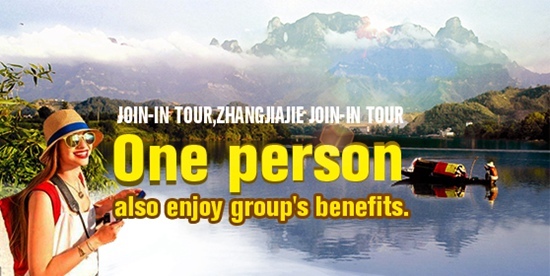 Zhangjiajie Package Tour,Tailor-made Service,We will do all to make you an easy tour in Zhangjiajie and fenghuang.We also uphold the best price,the best quality service for you,One person, also enjoy group\'s benefits. 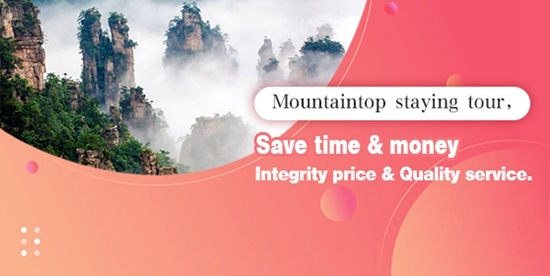 Baofeng lake-Yuanjiajie-Avatar mountain- Ten miles gallery;Sandstone painting Gallery-Tianmen mountain-Fox lady show;Fenghuang ancient city-Changsha-shopping street. 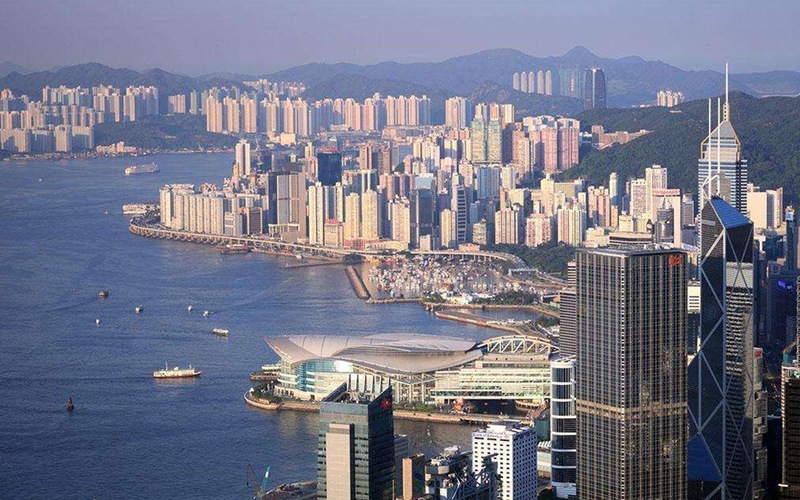 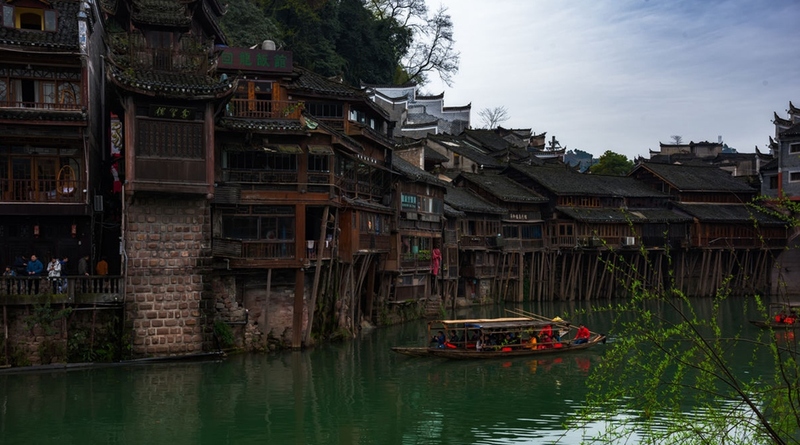 This is Group tour For Hongkong-Shenzhen-Huaihua-Fenghuang-Zhangjiajie-Changsha-Guangzhou-Hongkong,It make you enjoy the beauty of the nature, relax from your work, as well as taking you to explore the culture of the ethnic group. 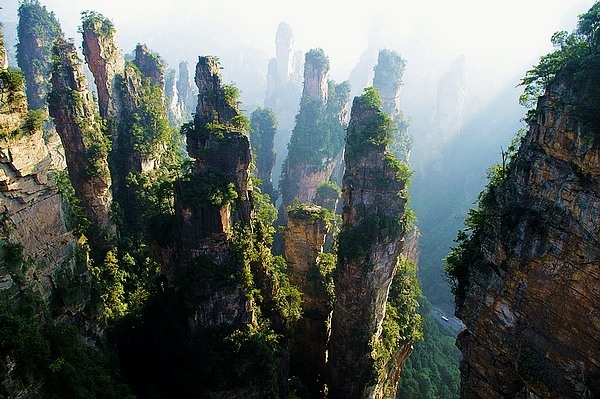 The worlds most beautiful canyons -Golden Whip Stream;Tianzi Mountain Scenic Area;Yuanjiajie(Hallelujah Mountain floating mountains of Avatar movie prototype-Southern pillar);Chinas most beautiful town-Fenghuang Town. 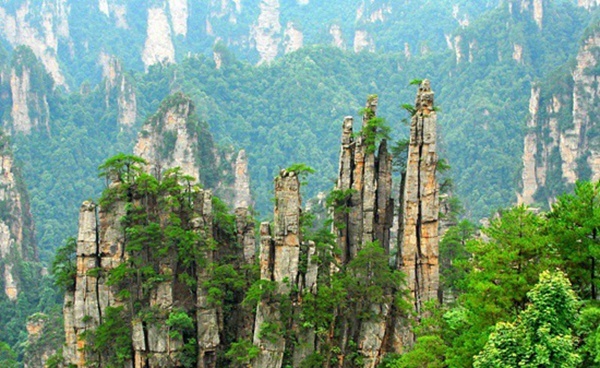 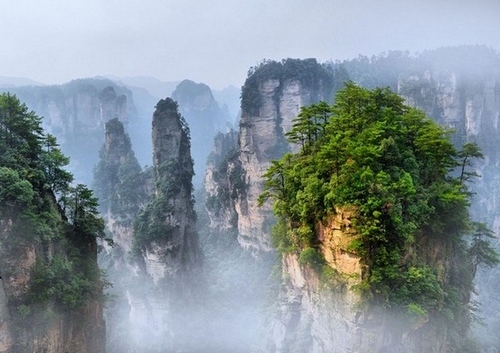 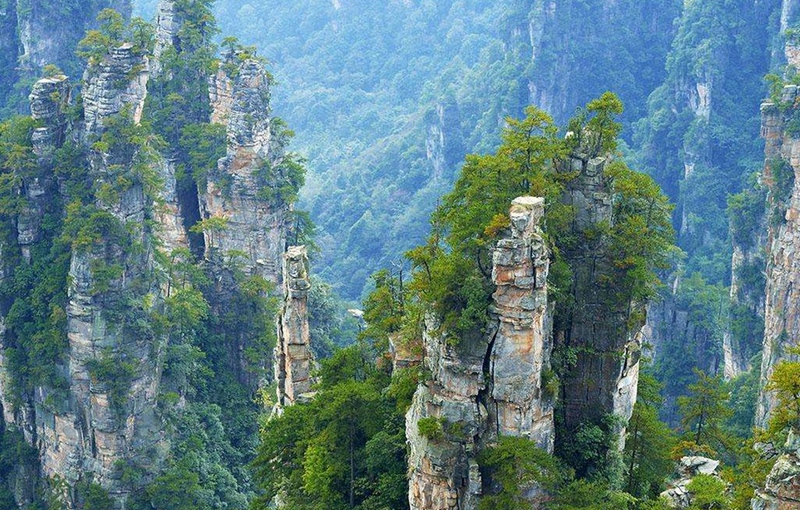 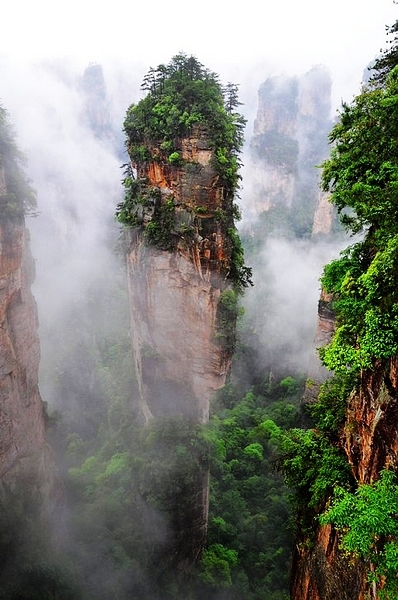 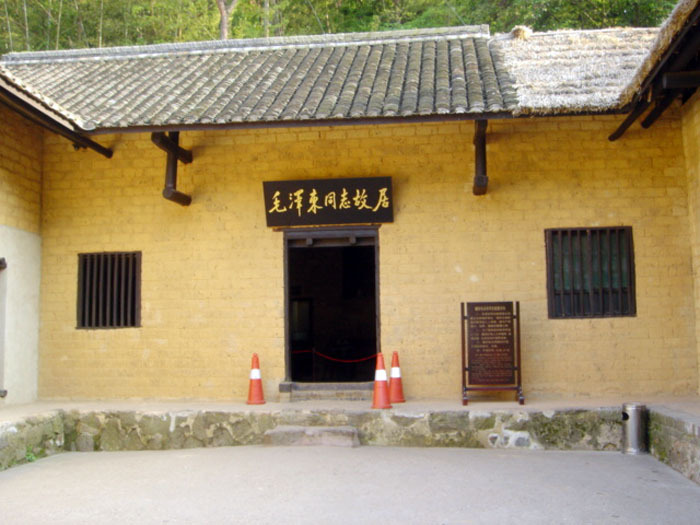 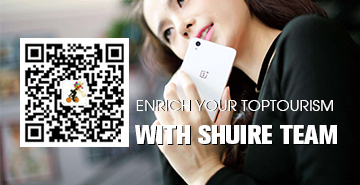 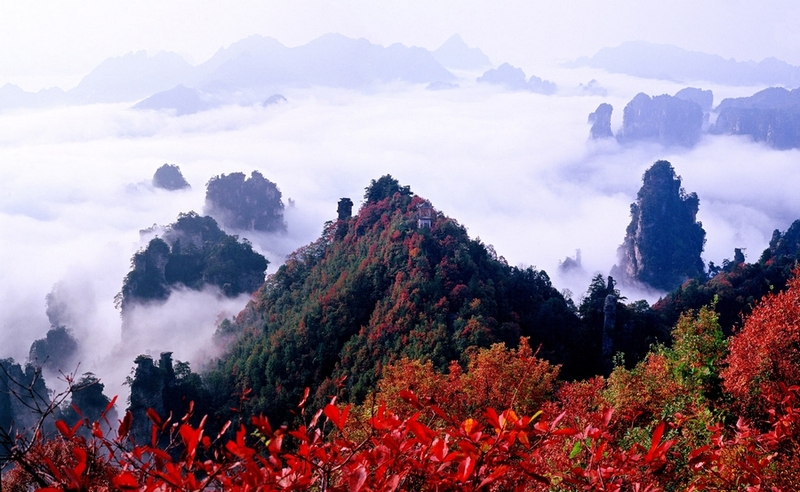 Professional guiding service bring you a relaxed, casual, comfortable travel in zhangjiajie. 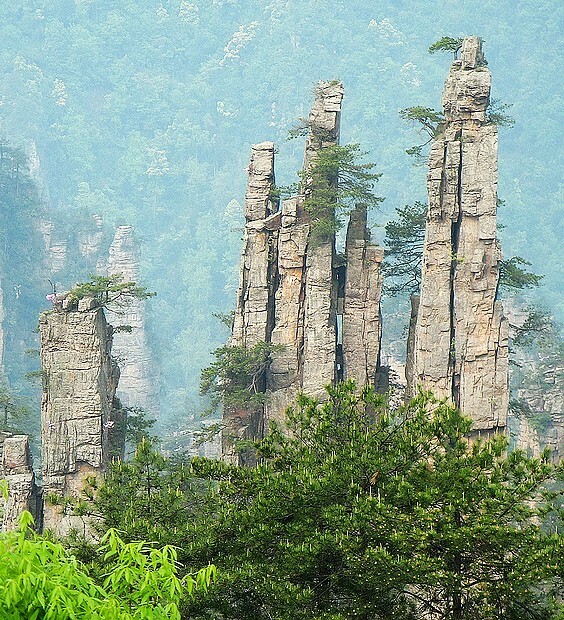 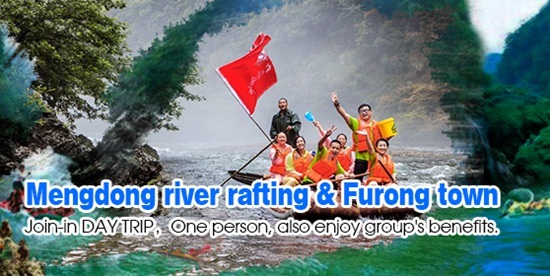 This tour will make you enjoy the beauty of the nature, relax from your work, as well as taking you to explore the culture of zhangjiajie.Professional guiding service bring you a relaxed, casual, comfortable travel in zhangjiajie.